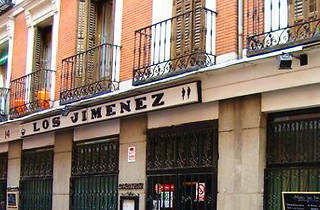 Refreshingly unpretentious, Los Jiménez was serving no-frills food long before Chueca became the gay capital of Spain. Ghastly fluorescent lights overhead, the smell of frying and a menu board that spans the wall behind the bar - basically, it's a good old-fashioned greasy spoon. 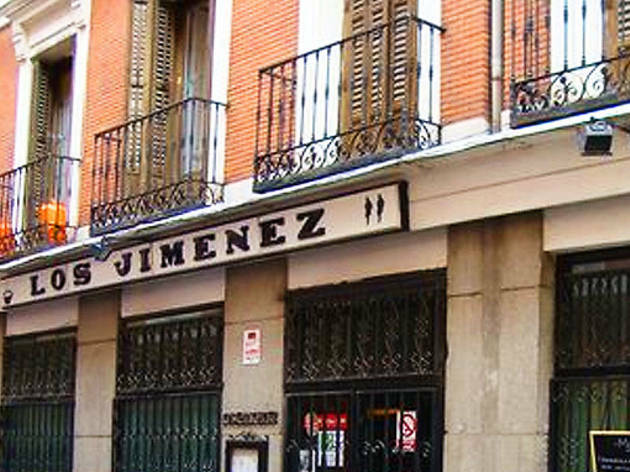 Popular with old-time locals, new kids and anyone with an appreciation for good value, who come here for all the Andalucian staples: oxtail stew, tripe, cocido and generous, if basic, salads. Main courses €9-€12. Set lunch €8.60.